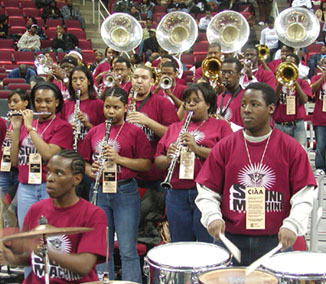 "This Is What We Do"
The primary mission of the North Carolina Central University Sound Machine Booster Club is to generate volunteer alumni support and financial resources to assist the NCCU Division of Bands. The SMBC also encourages NCCU band alumni to stay connected with North Carolina Central University, classmates, colleagues, students and the total "Eagle" community. To accomplish our goals, the SMBC provides a variety of alumni services and social events designed to meet the diverse interest of our NCCU alumni and band fans everywhere. Your financial support would greatly assist our efforts in providing additional resources to address many of the equipment needs regarding our "Sound Machine" band students. We also provide our alumni "Eagles" the opportunity to become more involved with our students by giving back, volunteering their time, and staying connected with the University within the spirit of "Truth & Service" as we practice the precepts of "Eagle Pride" Amplified! Click Here To Learn More About SMBC Membership! We demonstrate "Truth & Service" with our commitment to "Excellence without Excuse" and hard work to make a positive difference. 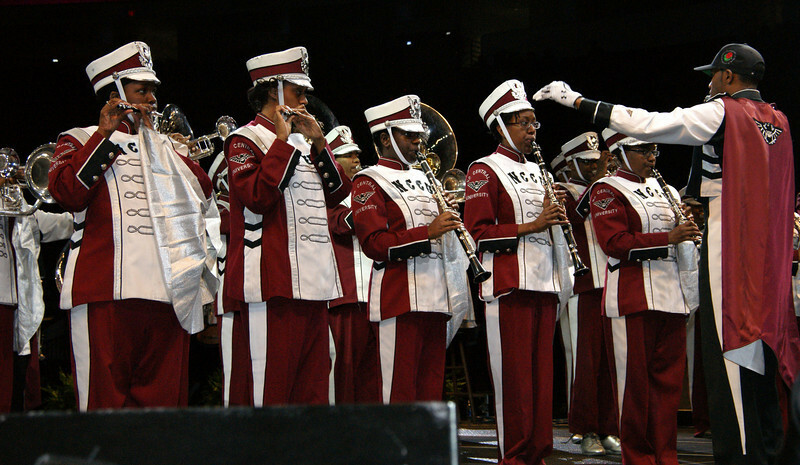 We provide support to attract and encourage the most talented musicians and brightest students to attend NCCU. We encourage alumni band "Eagles" to brainstorm, share and promote workable marketing and fundraising opportunities. "Yes We Socialize"! We also coordinate meetings, award banquets, picnics, band balls, student "Band Blast", alumni events, and other fun stuff! NCCU has an alumni base of over 25,000 Eagles. The Band is the musical voice of our University. We support all student activities! We support University goals, priorities, growth and development, as a strong united active voice regarding our NCCU band students. 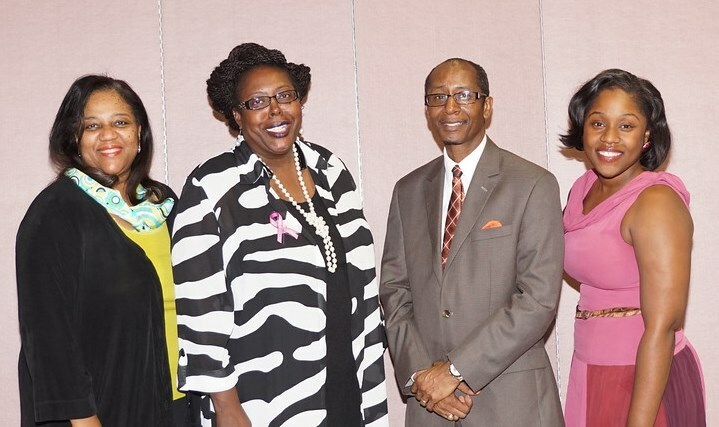 "We Give Back" to NCCU with investments that are an enrichment for the University and its Division of Bands. Our alumni involvement helps to maintain the strongest institution possible, that assists in the stability of an excellent band program. Crystal Basic SMBC Membership - $75.00 - Your annual donation includes a Level I gratuity gift souvenir. Band Wagon Patron SMBC Membership - $150.00 - Your annual donation includes a Level II gratuity gift souvenir. Diamond Patron SMBC Membership - $250.00 - Your annual donation includes a Level III gratuity gift souvenir. Maroon & Gray Patron SMBC Membership - $500.00 - Your annual donation includes a Level IV gratuity gift souvenir. Platinum Life Patron SMBC Membership - $1,000.00 - Your Lifetime donation includes a Level V gratuity gift souvenir. Student SMBC Membership - $15.00 - Your annual student donation includes a gratuity gift souvenir. © Created and updated by Dennis W. Ellis. The NCCU Sound Machine Booster Club was founded in 1999 as a non-profit (501)(3)(c) service subsidiary of the Durham Chapter - NCCU Alumni Association.